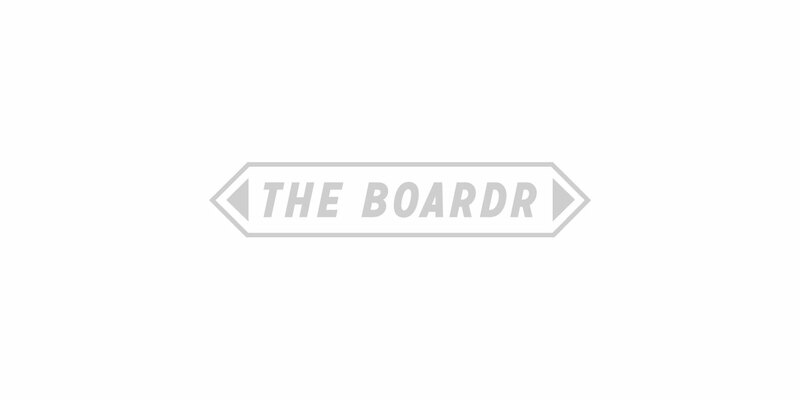 Street League Lurkin' On The Boardr: What Is Chris Cole's New Skateboard Company? You've seen all the skating at Street League on TV. We've got all the behind the scenes stuff. Porpe lurks up on everyone in attendance from Sean Malto to Ishod Wair and attempts to get the beans spilled on Chris Cole's new board company, talks with Nyjah about his house parties, Andrew Reynolds about his freestyle moves, and more. I've also got a few photos for you, of course. Are you ready for the Static IV premiere this Friday at Tampa Theater at 10pm? We are hyped. HiDefJoe has Yonnie Cruz on The Boardr in our new feature where he discusses the GX edits and where it's going, what it was like filming for his Static IV part, and more. I first met Yonnie in 2002 when he was just starting to get good at skating and was beyond stoked on every new thing he learned from basic kickflips to bomb drops off the ramp decks. That outgoing, excitable personality remains through today where it's nice to see matched with great style in skateboarding.